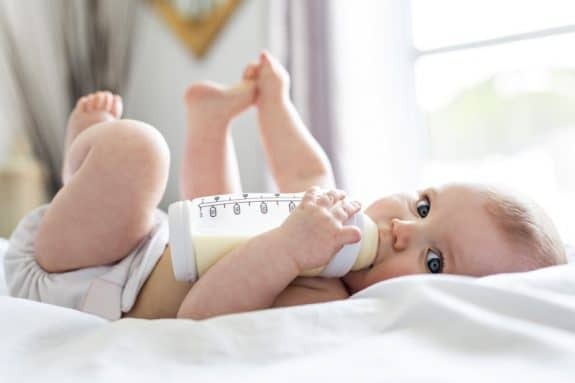 In 2008 when the Canadian announced that it intended to ban the import, sale, and advertising of baby bottles with the controversial chemical bisphenol A there was a change in the baby industry, and later many industries that came in contact with food. Where the plyable BPA plastic had been a mainstay in food storage container, teethers, bottles, cans of food and just about any other plastic product, manufacturers scrambled to re-design their products to ensure consumers they were safe. While the words BPA-free were emblazoned on packaging, the scientific community continued to wonder if the new plastics were truly safe. After all, they looked exactly the same. Was it really that easy to take a plastic from harmful to safe? Twenty years ago the team at Washington State University made the accidental discovery that the plastics ingredient known as bisphenol A or BPA had inadvertently leached out of plastic cages used to house female mice in the lab, causing a sudden increase in chromosomally abnormal eggs in the animals. In a study, posted in the journal Current Biology on September 13, they echo that sentiment noting that the array of alternative bisphenols now used to replace BPA in BPA-free bottles, cups, cages, and other items appear to come with similar problems for their mice. Again, the researchers traced the problem to contamination from damaged cages, but the effects this time, Hunt says, were more subtle than before. That’s because not all of the cages were damaged and the source of contamination remained less certain. She and her colleagues were, however, able to determine that the mice were being exposed to replacement bisphenols, which was causing problems in the production of both eggs and sperm. As they dug a little deeper the started to test the effects of several replacement bisphenols, including a common replacement known as BPS. Sadly, their studies confirmed that replacement bisphenols produce remarkably similar chromosomal abnormalities to those seen so many years earlier in studies of BPA. What was more shocking was that if it were possible to eliminate bisphenol contaminants completely, the effects would still persist for about three generations. Hunt says more work is needed to determine whether some replacement bisphenols might be safer than others, noting that there are dozens of such chemicals now in use. She also notes that another study will be needed to determine if widely used and endocrine-disrupting chemicals, including parabens, phthalates, and flame retardants, may be having similarly adverse effects on fertility. This information is not new. In 2014 Mother Jones posted a comprehensive article about the history of BPA exposure concerns and one dad’s discovery after he independently tested his daughter’s sippy cups. 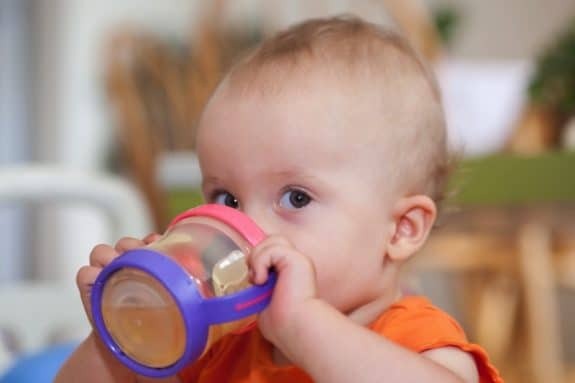 At that time, Michael Green shipped his daughter Juliette’s favorite sippy cup, along with 17 others purchased from Target, Walmart, and Babies R Us, to CertiChem, a lab in Austin, Texas where it was revealed that more than a quarter—including Juliette’s—came back positive for estrogenic activity. So what is a safe alternative? Glass bottles for babies, silicone for food storage, bamboo for utensils or glass storage containers. 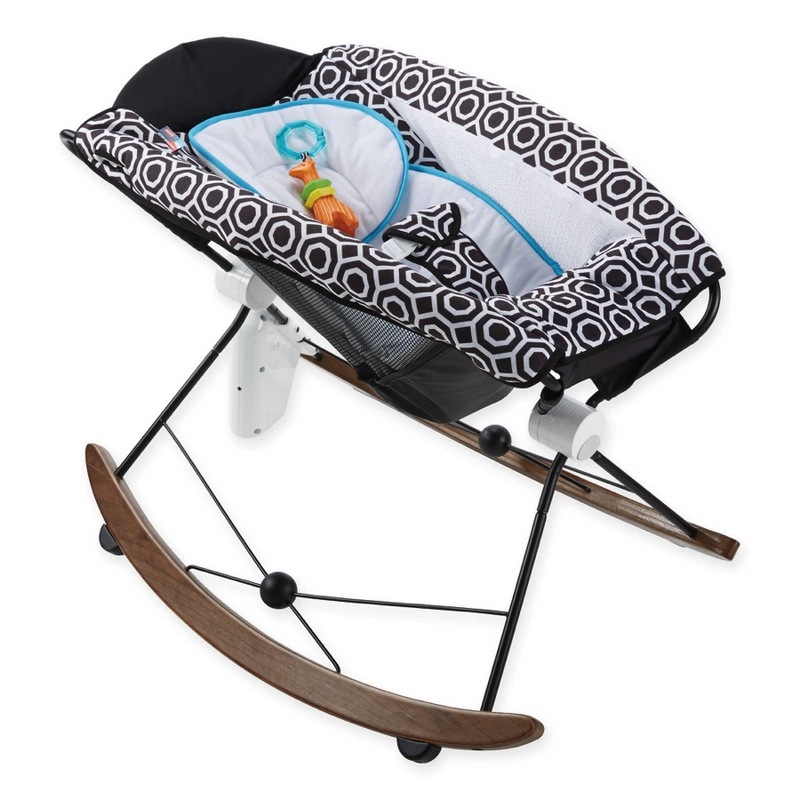 Natural rubber for teethers and wooden for toys are also a safe bet.